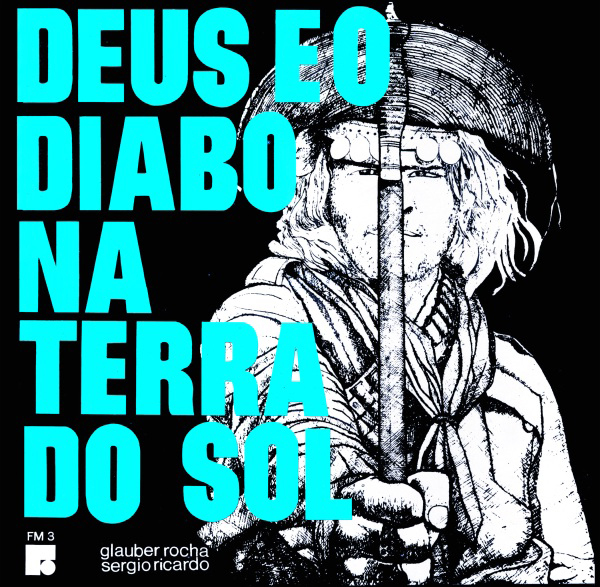 Deus e o Diabo na Terra do Sol, translit. 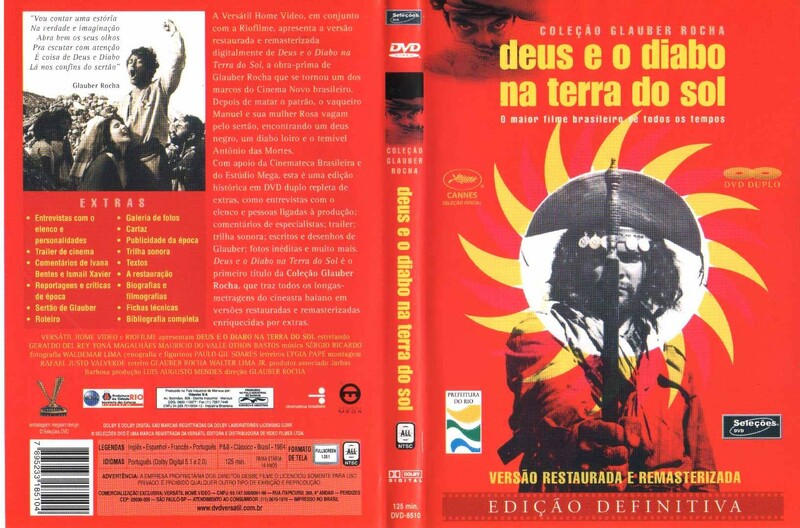 God and the Devil in the Land of Sun) is a 1964 Brazilian film directed and written by Glauber Rocha. 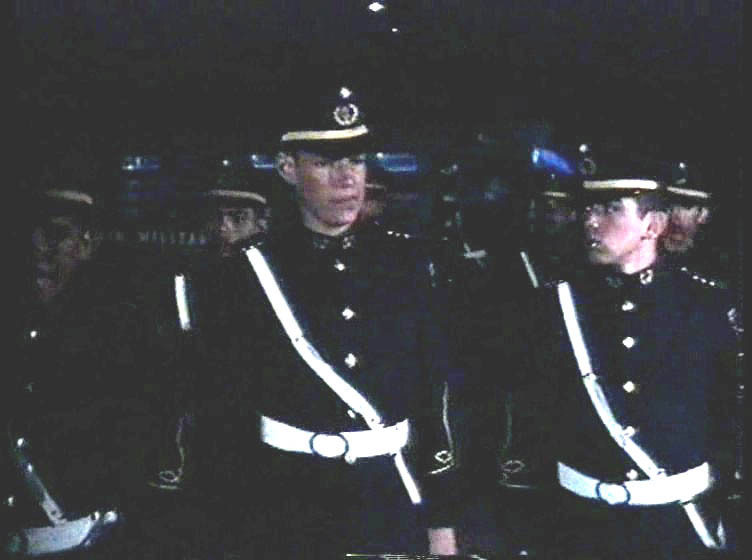 Considered Rocha’s masterpiece, the movie stars Othon Bastos, Maurício do Valle, Yoná Magalhães, and Geraldo Del Rey. 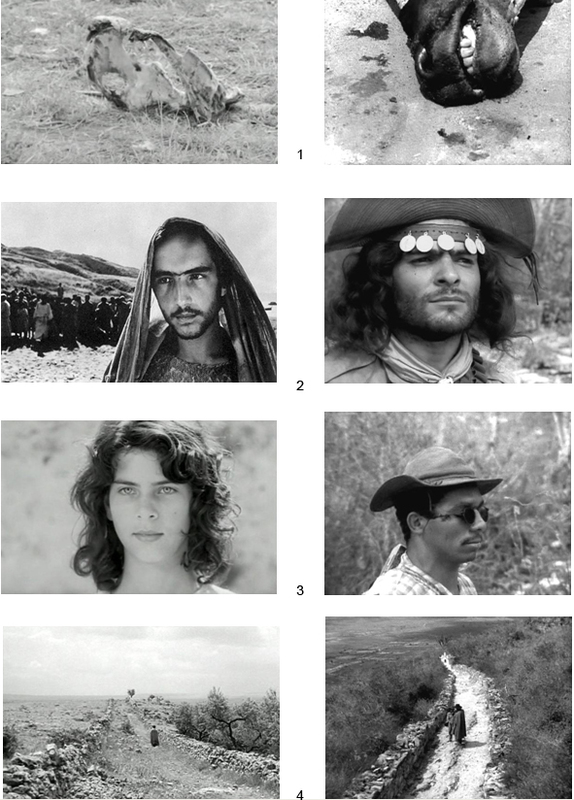 It belongs to the Cinema Novo movement, addressing the socio-political problems of 1960s Brazil. The film is being released on DVD in North America for the first time by Koch-Lorber Films. 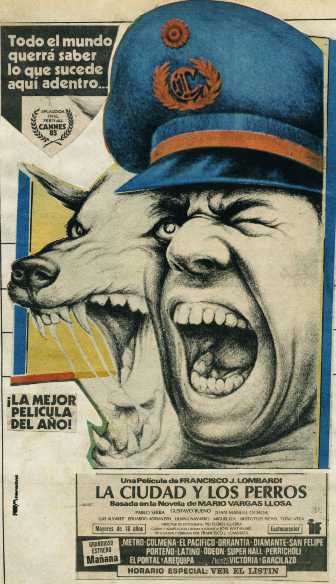 The film starts in the 1940s, during another drought in the sertão, when ranch hand Manuel (Geraldo Del Rey) is fed up with his situation. His boss tries to cheat him of his earnings and Manuel kills him, fleeing with his wife, Rosa (Yoná Magalhães). 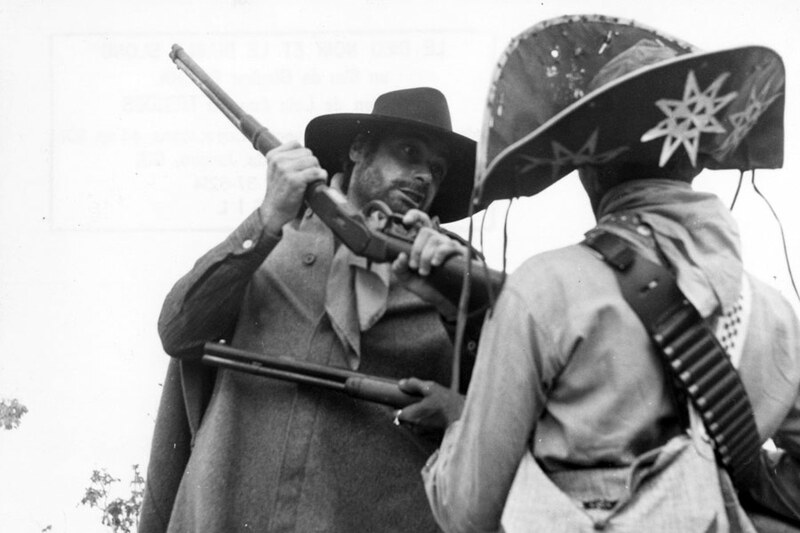 Now an outlaw, Manuel joins up with a self-proclaimed saint who condones violence and preaches disturbing doctrines. It is now Rosa who turns to killing and the two are on the move once again. And so it goes, the two running from one allegiance to another, following the words of others as they attempt to find a place in their ruthless land. 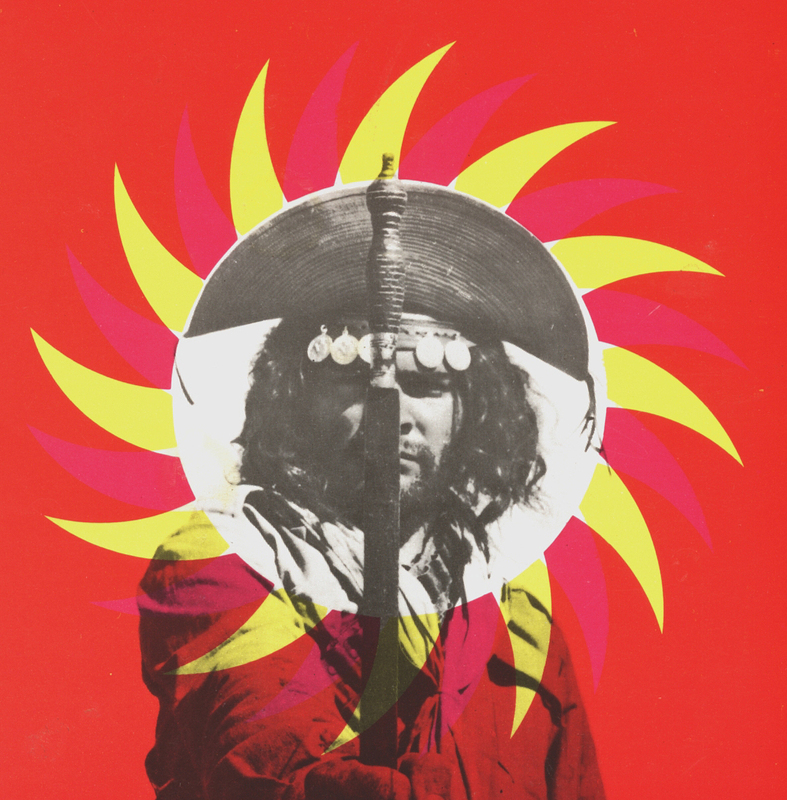 Blending mysticism, religion, and popular culture in this symbolic and realistic drama, Rocha insists that rather than follow the external and obscure dogmas of culture and religion, man must determine his path by his own voice. 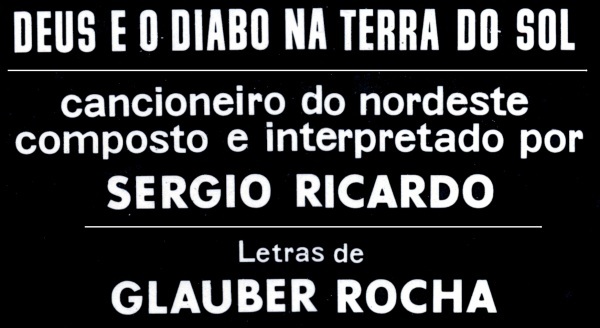 Glauber Rocha was 25 years old when he wrote and began to direct the film. 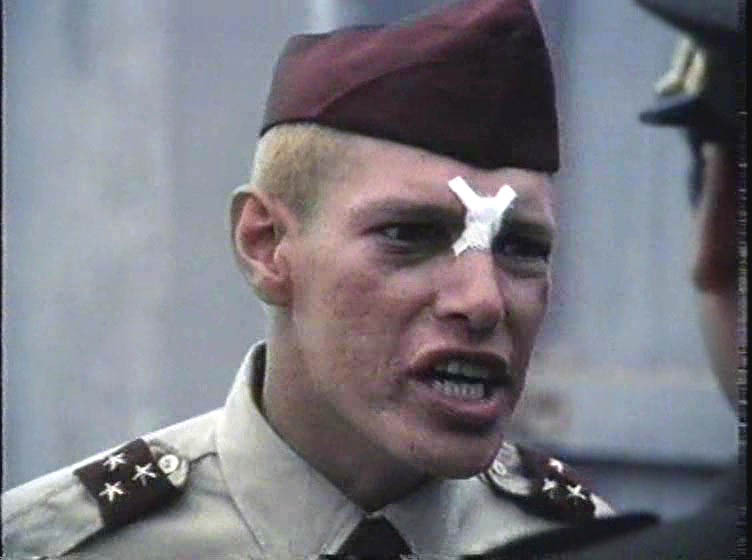 In the scene where we see Manuel (Geraldo Del Rey) carrying a huge stone over his head while climbing Monte Santo on his knees, Del Rey insisted on carrying a real stone that weighted over 20 kilos – something that worried Rocha. After the shooting, Del Rey had to take 2 days off, due to fatigue. 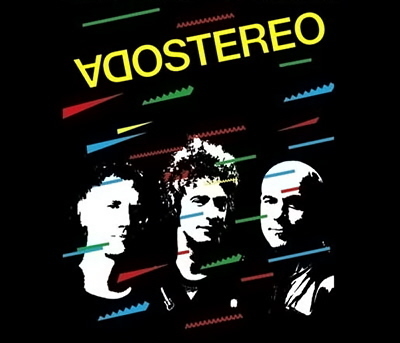 During the dubbing of the sound, Othon Bastos performed three voices. 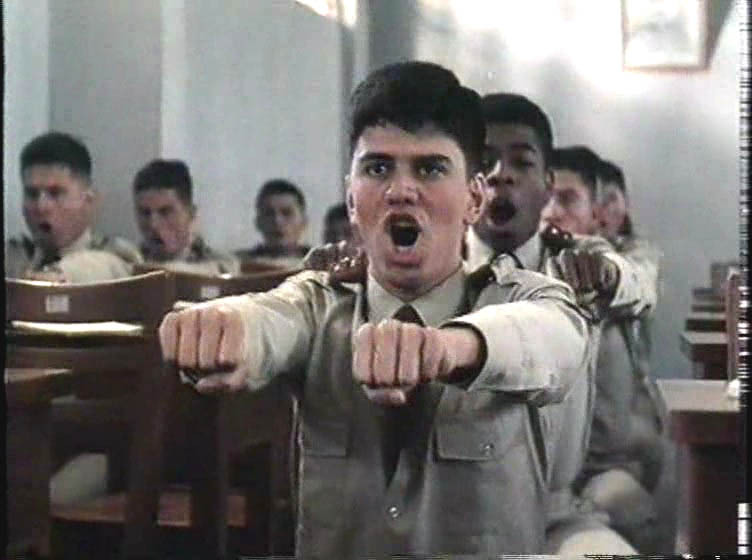 Besides dubbing himself as Corisco, he performed the voice for Lampião (whom Corisco had “incorporated”) and also dubbed Sebastião, the black God, even though Lídio Silva played the character on screen. 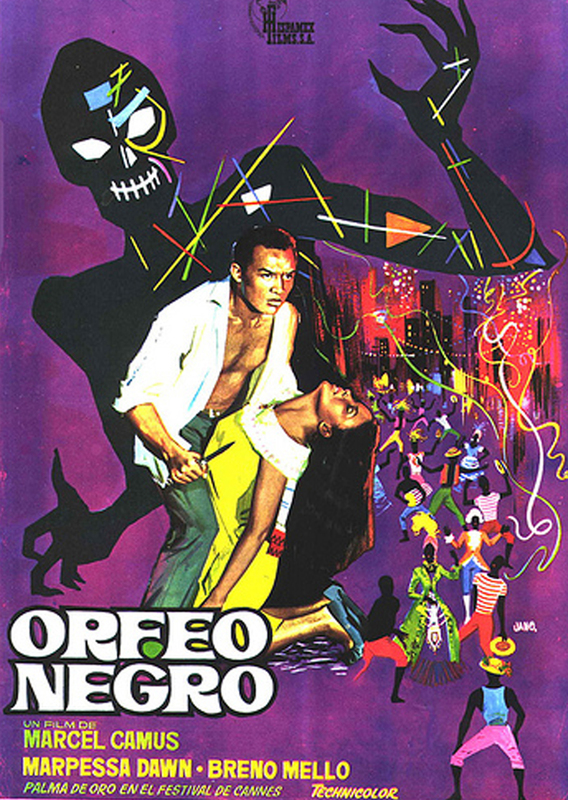 The film was nominated for the Golden Palm at the 1964 Cannes Film Festival, but failed to win. 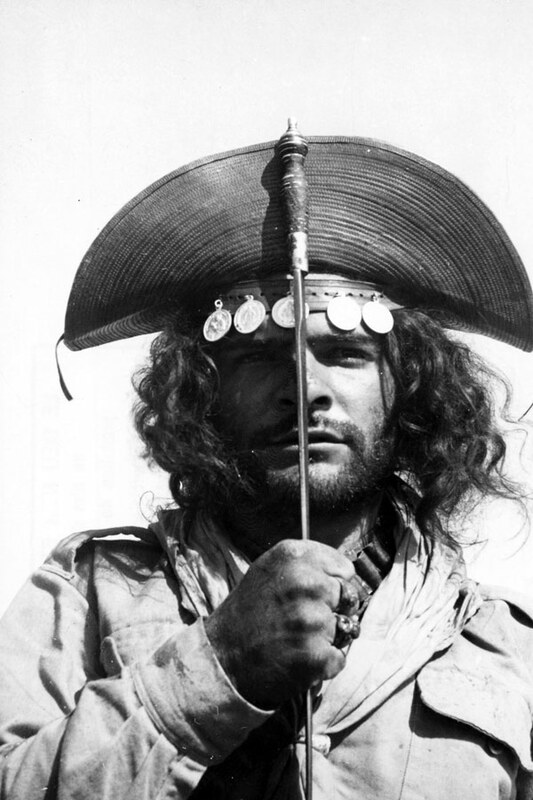 It has influenced major filmmakers such as Martin Scorsese and Sergio Leone (Henry Fonda’s duster in Leone’s Once Upon a Time in the West was inspired by the long coat worn by the character Antônio das Mortes in Rocha’s film). 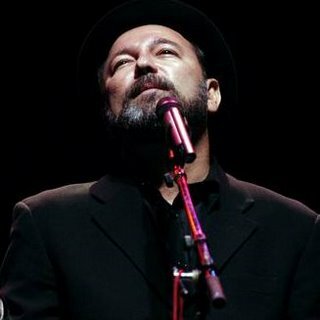 Pedro Navaja song was written by Prof. RUBEN BLADES, Panama. 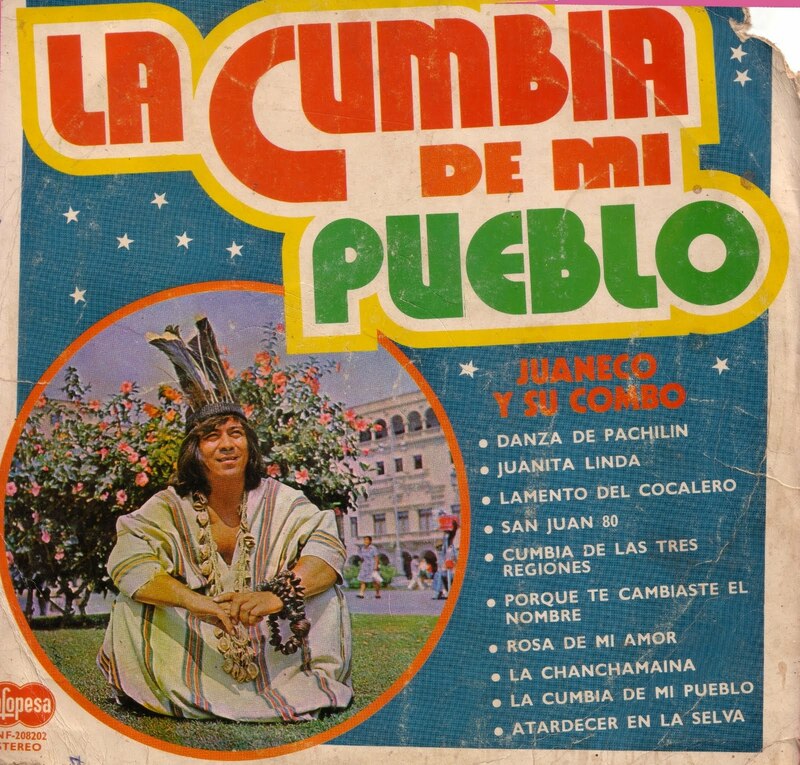 Basada en la canción de Rubén Blades “Pedro Navaja”; la descripción no puede ser más explícita, Pedro Navaja matón de esquina, que cuida con esmero de las bellas mujeres por la que se deja querer a cambio de un jugoso porcentaje de su negocio callejero. 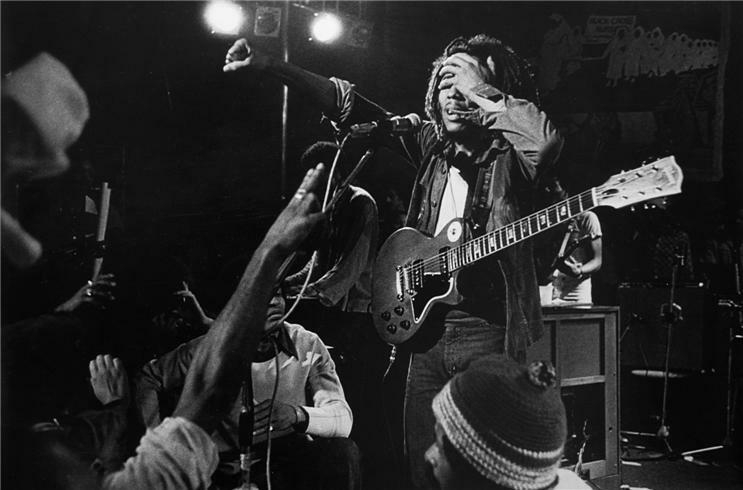 Based on the song by Rubén Blades “Pedro Navaja,” the description could not be more explicit, Pedro Navaja corner thug, who cares lovingly for the beautiful women laying want to leave in exchange for a hefty percentage of your business street . 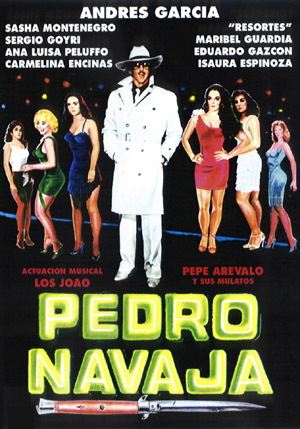 Pero como suele suceder, Pedro Navaja tiene tantos buenos amigos como acérrimos enemigos a quienes molesta que se pasee por la avenida alumbrando con su diente de oro y estarán dispuestos a apagar su brillo. 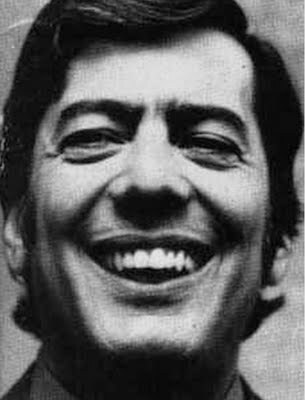 But as usual, Pedro Navaja has so many good friends and bitter enemies who resent walks on the street shining his gold teeth and be ready to turn your brightness. 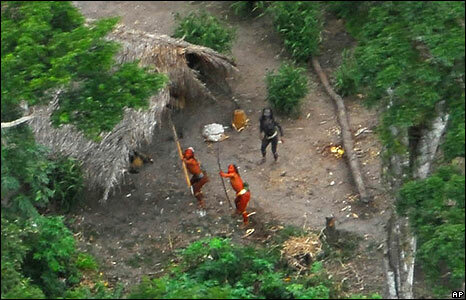 Uncontacted Indians of the Envira who are in the Terra Indigena Kampa e Isolados do Envira, Acre state, Brazil. These Indians live in six different places, each community has six communal houses. Brazil’s government agreed to release stunning photos of Amazon Indians firing arrows at an airplane so that the world can better understand the threats facing one of the few tribes still living in near-total isolation from civilization, officials said Friday. 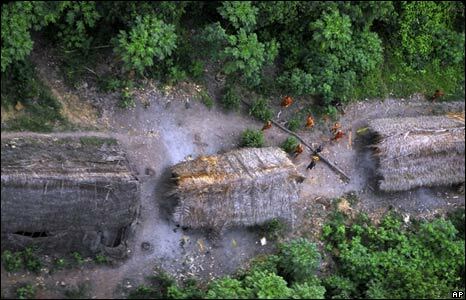 Anthropologists have known about the group for some 20 years but released the images now to call attention to fast-encroaching development near the Indians’ home in the dense jungles near Peru. “We put the photos out because if things continue the way they are going, these people are going to disappear,” said Jose Carlos Meirelles, who coordinates government efforts to protect four “uncontacted” tribes for Brazil’s National Indian Foundation. 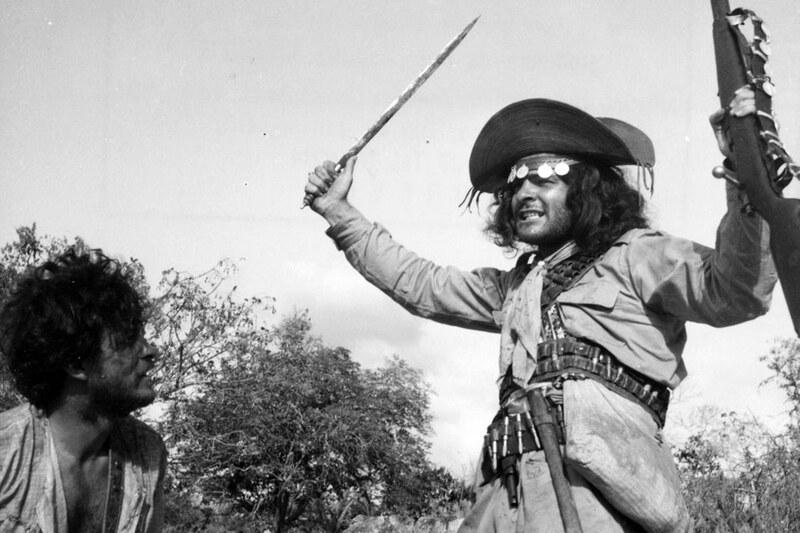 Shot in late April and early May, the foundation’s photos show about a dozen Indians, mostly naked and painted red, wielding bows and arrows outside six grass-thatched huts. Meirelles told The Associated Press in a phone interview that anthropologists know next to nothing about the group, but suspect it is related to the Tano and Aruak tribes. 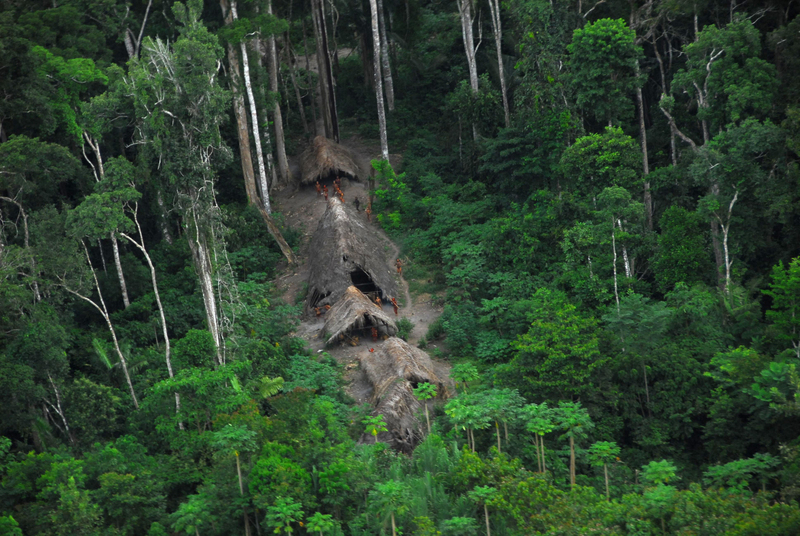 Brazil’s National Indian Foundation believes there may be as many as 68 “uncontacted” groups around Brazil, although only 24 have been officially confirmed. Anthropologists say almost all of these tribes know about western civilization and have sporadic contact with prospectors, rubber tappers and loggers, but choose to turn their backs on civilization, usually because they have been attacked. Brazilian officials once tried to contact such groups. Now they try to protectively isolate them. The four tribes monitored by Meirelles include perhaps 500 people who roam over an area of about 1.6 million acres (630,000 hectares). He said that over the 20 years he has been working in the area, the number of “malocas,” or grass-roofed huts, has doubled, suggesting that the policy of isolation is working and that populations are growing. Remaining isolated, however, gets more complicated by the day. Loggers are closing in on the Indians’ homeland — Brazil’s environmental protection agency said Friday it had shut down 28 illegal sawmills in Acre state, where these tribes are located. And logging on the Peruvian border has sent many Indians fleeing into Brazil, Meirelles said. “On the Brazilian side we don’t have logging yet, but I’d like to emphasize the ‘yet,’” he said. A new road being paved from Peru into Acre will likely bring in hordes of poor settlers. Other Amazon roads have led to 30 miles (50 kilometers) of rain forest being cut down on each side, scientists say. 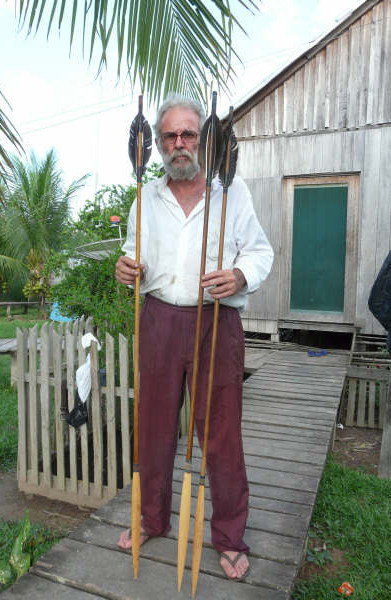 While “uncontacted” Indians often respond violently to contact — Meirelles caught an arrow in the face from some of the same Indians in 2004 — the greater threat is to the Indians. 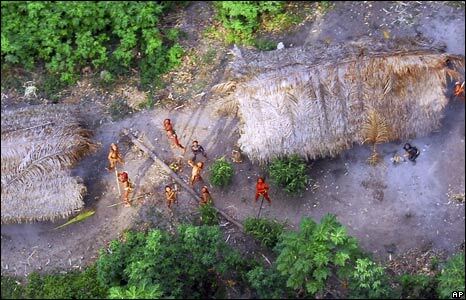 Survival International estimates about 100 tribes worldwide have chosen to avoid contact, but said the only truly uncontacted tribe is the Sentinelese, who live on North Sentinel island off the coast of India and shoot arrows at anyone who comes near. 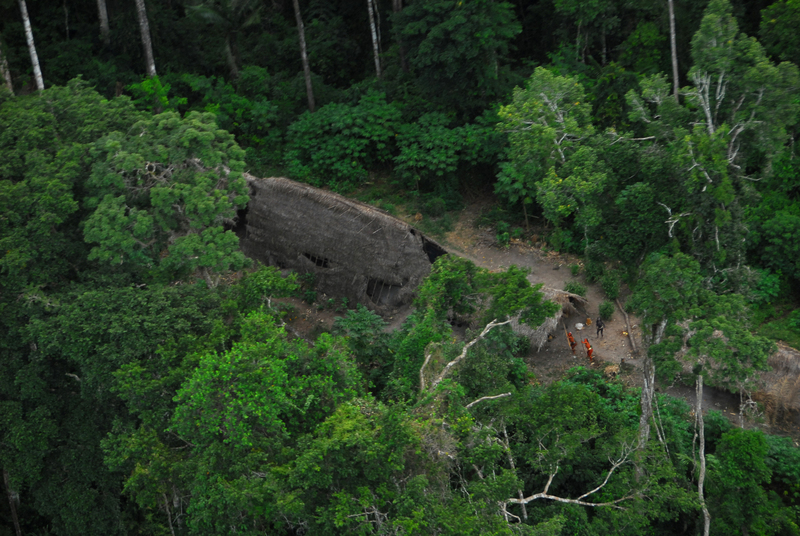 Last year, the Metyktire tribe, with about 87 members, was discovered in a densely jungled portion of the 12.1-million-acre (4.9-million-hectare) Menkregnoti Indian reservation in the Brazilian Amazon, when two of its members showed up at another tribe’s village. threats to their land from illegal logging.